Riga (AFP) - Latvia's parliament on Wednesday elected Defence Minister Raimonds Vejonis as the Baltic state's new president, making him the 28-member European Union's first Green Party head of state. His victory comes as the small NATO and eurozone member of two million people is grappling with security concerns amid heightened tensions with Russia, and Vejonis acknowledged the troubled ties with the former Soviet-era master in his first speech after being named to the post. 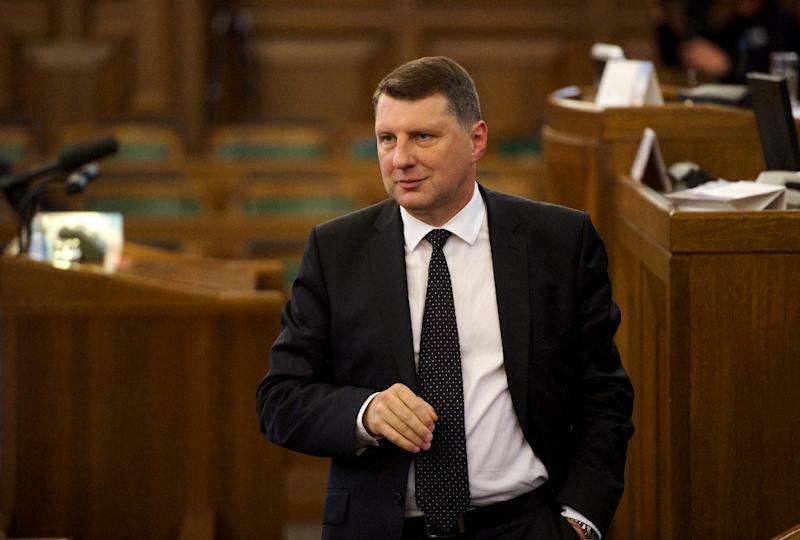 "I would like to improve relations with Russia... but while Russian rockets and heavy weapons remain in Ukraine, that's not really possible," the 48-year-old Vejonis said after winning the secret ballot in which 55 out of 100 legislators backed him. The Latvian president is commander in chief of the armed forces, nominates the prime minister and has the right to propose and return legislation to parliament. Centrist Prime Minister Laimdota Straujuma told AFP she was "very pleased" with the outcome. He also served as Latvia's environment minister twice before taking over the defence portfolio in 2014. 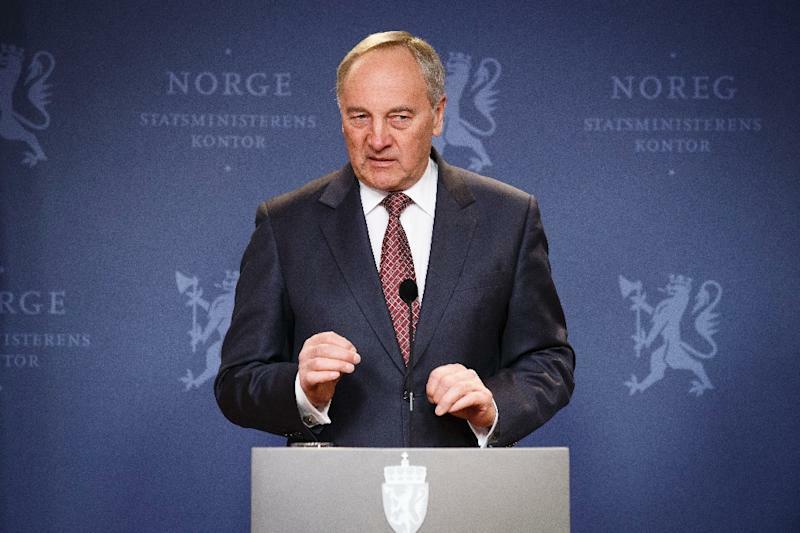 "My priority without any doubt will be national security, the strengthening of our armed forces and our borders," he told reporters after his win. "We've already agreed to spend two percent of GDP on defence by 2018, but we need to ask what else we can do to enhance national security." Russia's increased military presence in the Baltic Sea and regional airspace since its annexation of Crimea from Ukraine last year has jangled nerves in the area. NATO has been guarding the skies over Latvia and its Baltic neighbours Estonia and Lithuania since 2004, when they joined the defence alliance but lacked the air power to monitor their own airspace. "As president I'll have the chance to discuss Green ideas widely... and to ensure that Latvia really is a green country." He recently told Latvia's leading Diena newspaper that his environmentalism began when he learnt that his grandfather had been blinded by the use of dangerous chemicals on a Soviet collective farm. "The destruction of forests can be likened to the demolition of churches," Vejonis said in 2010. But Riga-based political analyst Iveta Kazoka says Latvia's Greens do not fit the usual EU profile of left-leaning social democrats with strong views on the environment. "He's in the Green Party as a matter of political convenience as a career politician rather than principle or strong ideological convictions," she told AFP. "He's quite fond of the environment, but I would struggle to name anyone in the Latvian Green Party who would fit the profile of a regular European Green Party member." The vagaries of Latvia's indirect presidential election and its secret ballot have prompted so far fruitless calls for reforms -- including allowing voters to choose their head of state directly. A survey by the SKDS pollster released Wednesday showed 70 percent of respondents want to vote directly for their president. 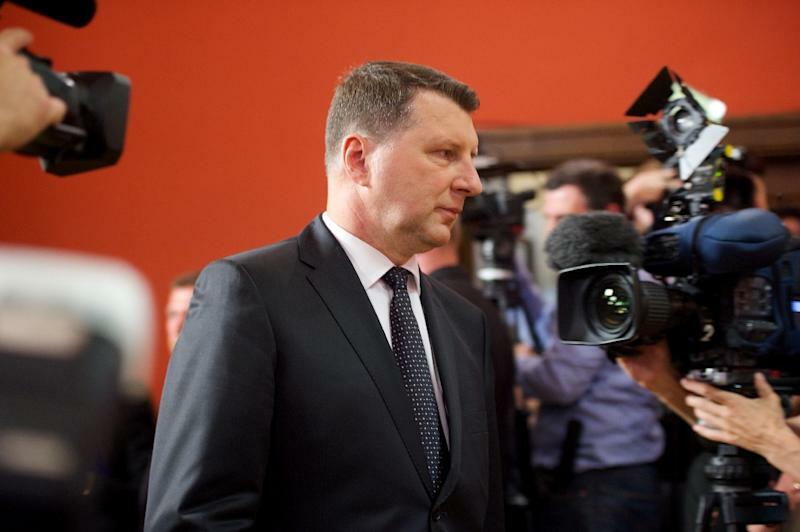 In addition to his native Latvian, Vejonis speaks fluent Russian and English. He is married with two children and lists his religious views as "pagan" on his Facebook page.